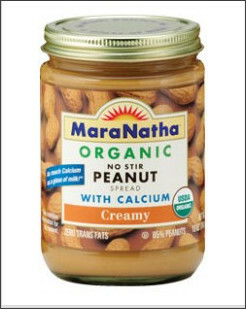 COUPON: $2 off 1 MaraNatha Product (Cheap Organic Peanut Butter)! Here's an extremely high value coupon for $2 off 1 MaraNatha Product! This should make for an awesome deal on high quality organic nut butters--I see some Almond butter in my future!